The School of Law is located on the campus of North Carolina Central University at the corner of Cecil Street and South Alston Avenue in the Albert L. Turner Building, a 87,672 sq. ft. four-story brick structure that contains state-of-the-art moot courtrooms, an expanded model law office, five classrooms and an administrative wing. 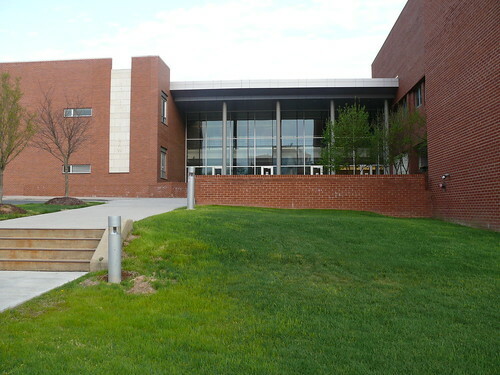 NCCU School of Law has three high-tech smart classrooms with seating capacities of 126, 123 and 80; three high-tech smart courtrooms, with seating capacities of 99, 28 and 18; two distance learning classrooms; and two high tech smart seminar rooms.. The Law Library contains over 400,000 volumes and volume equivalents of research, and provides a comfortable environment for study and research. The ground floor of the building contains individual offices for student organizations, a student lounge and canteen/vending area. There is one fully-equipped computer lab and a wireless connection is available throughout the building. The Great Hall is one of the major focal points of the building; it allows the School of Law to comfortably host workshops, other seminars and special events.